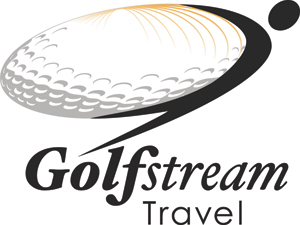 The Camelback Golf Resort Scottsdale is one of Arizona's original gems featuring 36 holes of championship golf and located three miles from the resort at 7847 North Mockingbird Lane. 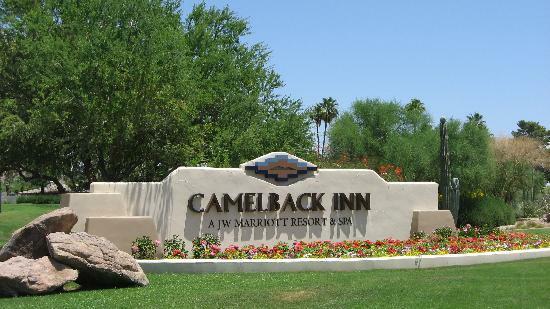 The Camelback Golf Resort offers two championship 18-hole courses in Scottsdale. A 36,000-square-foot pueblo-style clubhouse designed by Douglas Fredrikson. Enjoy contemporary fine dining in the best steakhouse in Scottsdale, AZ. Celebrity French Chef Laurent Tourondel brings his culinary wizardry to the desert, and the result is not to be missed. Open for dinner only. Reservations recommended. Warm and inviting, with an ambience of casual, colorful charm, and the patterns and textures of the desert Southwest, elements exceeded only by the delicious dishes of home-style regional cuisine made with the freshest local foods and produce. The trendy R Bar restaurant and lounge boasts a delectable menu of appetizers, small plates and entrees. Be sure to try our unique, hand-crafted cocktails with herbs from our own spice garden. Live entertainment is featured nightly. Now open! Acacia is serving American favorites with a twist, in a casual and relaxed atmosphere. Open for breakfast and lunch seven days a week. Located in the Spa and offering a great view to the outdoors, Sprouts features a light and healthy menu. Open to all guests, this peaceful cafe is perfect for a low-key, relaxing meal. Handmade pizza, salads, hot and cold specialty sandwiches, burgers and an ice cream bar are among the delicious items available patio or poolside at this delightful café at the Jackrabbit Pool. Get your espresso fix here! Enjoy refreshing hot and cold beverages made by our expert baristas.